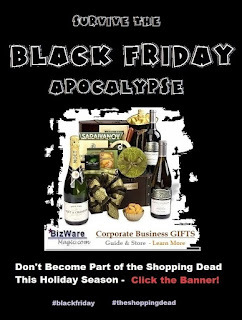 Again this year, the Bizwaremagic.com site is featuring Black Friday deals, coupons, guides and doorbusters from major companies and retailers. Subscribers and patrons of the 15-year-old small business solution site can not only enjoy informative information but also get the latest online bargains to save money. The Corporate Business Gifts Guide is an important part of our site and has many appropriate products for both employees and employers. It features some of the best business products from major manufacturers and companies. 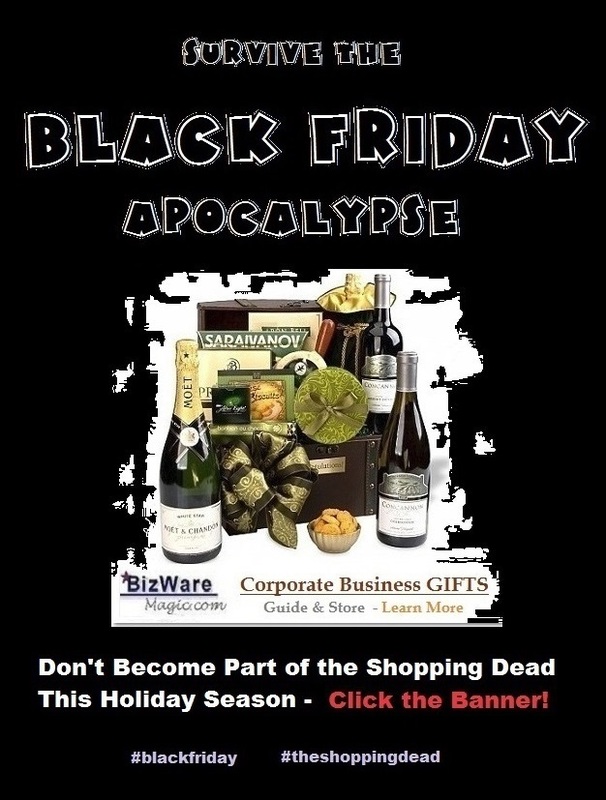 The Laptop Computer Guide is another popular feature on the Bizwaremagic site and features many Black Friday and Cyber Monday deals from Dell, Apple, Alienware, HP and many more. Potential buyers or gift givers can save money by using the countless coupons and deals posted in the guide and on the site. Not to be outdone, the site also features many guides from Amazon. Patrons can easily find the right gift by using the appropriate Amazon Guide. Making buying a gift easy & simply.